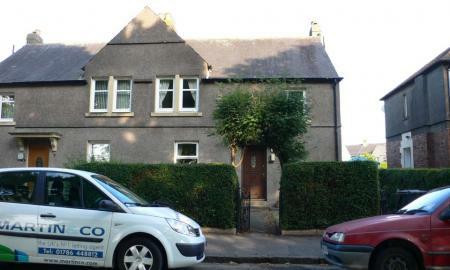 Martin & Co are delighted to bring to market this HMO compliant four bedroom house situated in the highly desirable Riverside area of Stirling. 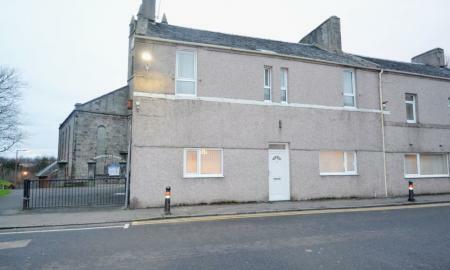 MARTIN&CO are delighted to present this HMO compliant property to the market. 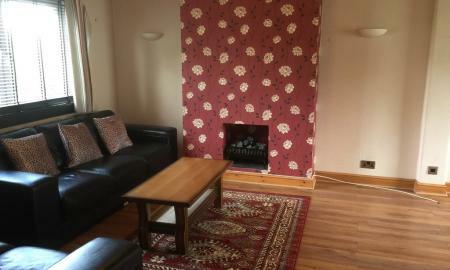 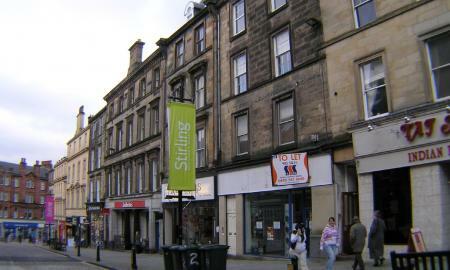 Ideally located in the heart of Stirling City Centre this property offers access to a wide range of local amenities, has good transport links to the University and throughout Central Scotland and is ideal for student sharers. 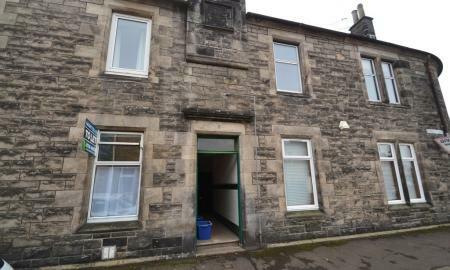 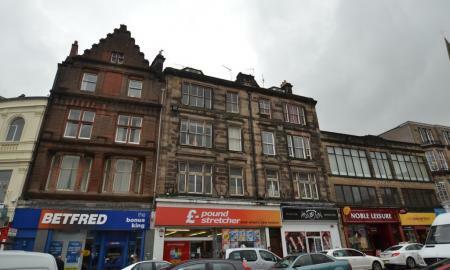 Martin & Co are pleased to bring to market this HMO compliant three bedroom flat situated in the heart of Stirling city centre. 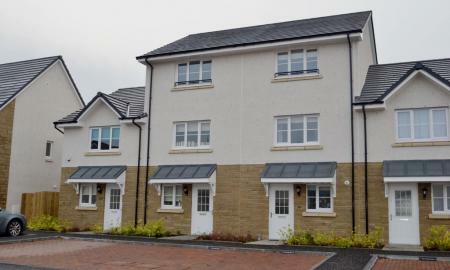 Martin & Co are delighted to bring to market this executive style four bedroom townhouse situated within the Causewayhead area of Stirling. 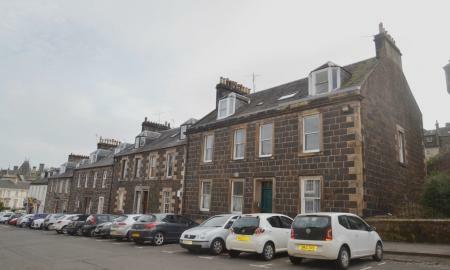 Martin & Co are pleased to bring to market this HMO compliant three bedroom flat situated in the Clackmannanshire town of Alva. 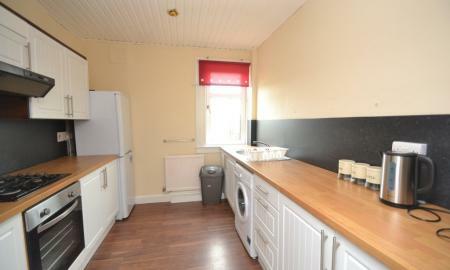 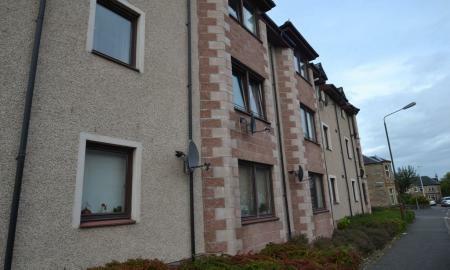 MARTIN&CO are delighted to bring this HMO compliant three bedroom top-floor maisonette to market, ideal for sharers. 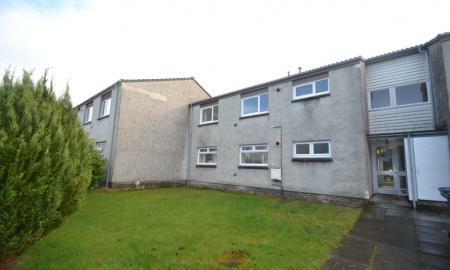 Situated in the Clackmannanshire town of Menstrie the property comprises of three bedrooms, spacious lounge, fitted kitchen and back garden. 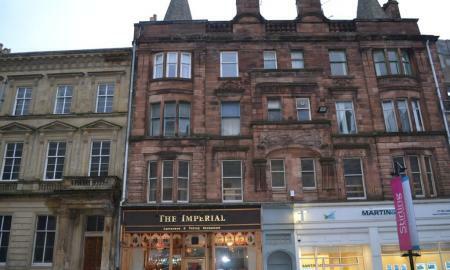 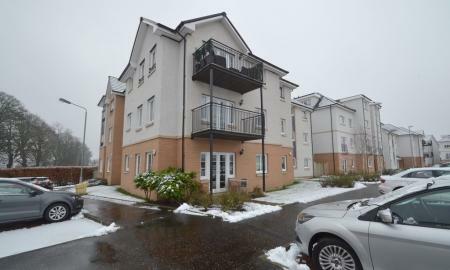 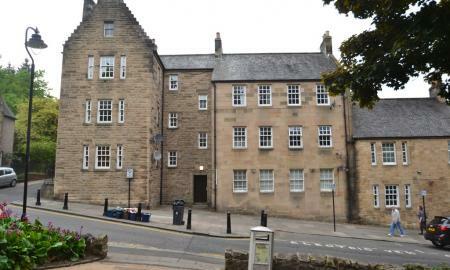 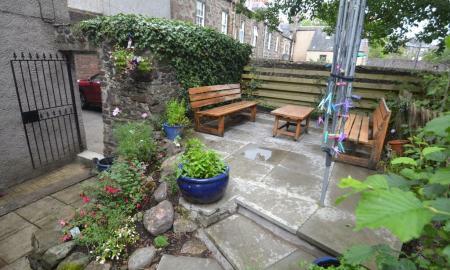 MARTIN&CO are delighted to bring this first floor, two bedroom apartment to the market. 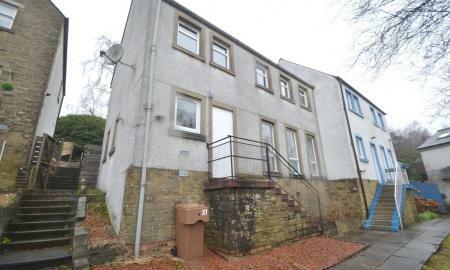 Comprising of two bedrooms, main bathroom, lounge, kitchen diner and spacious lounge. 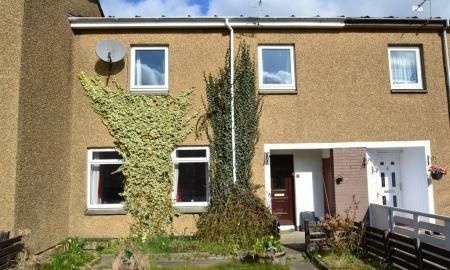 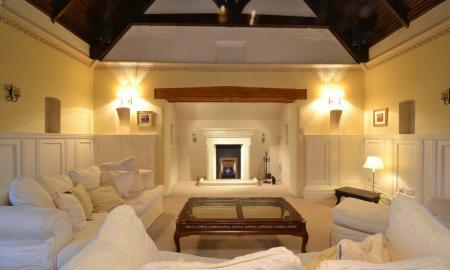 Situated in the sought after area of Riverside with good access to local amenities. 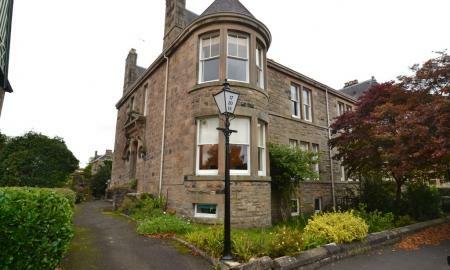 MARTIN&CO are delighted to bring this beautiful ground floor apartment in the highly sought after area of Kings Park, Stirling. 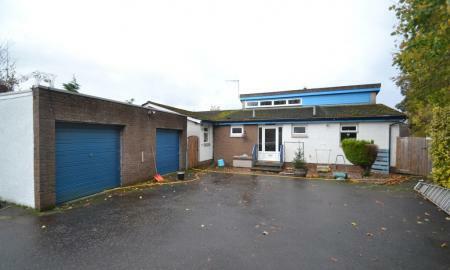 Finished to an exceptionally high standard with a private garden, sheltered driveway and solid fuel stove. 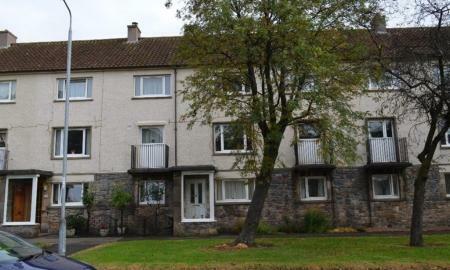 MARTIN&CO are delighted bring this well presented two bedroom, fully furnished flat to market ideally located in the heart of Stirling City Centre. 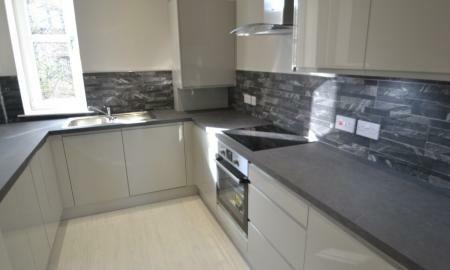 MARTIN&CO are delighted to offer this superb apartment to the market recently renovated throughout to a very high standard comprising of two bedrooms. 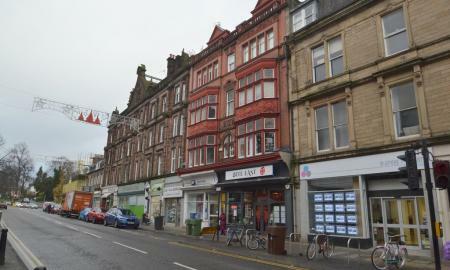 MARTIN&CO are delighted to bring to market this stunning two bedroom flat situated in the heart of Stirling City Centre.